Ready to Grow Your Business Presence Online this Year? Building your web presence is our business! From enhancing and optimising existing websites to creating and even managing new web services to aid in your exposure in places like google, google maps, youtube, facebook, linked-in and more. When you grow your business web presence, it’s critical to have experts there to guide the process along and bond with your strategically, to create and execute a short term solution. 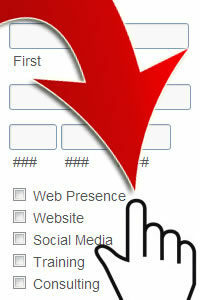 Starting to Grow Your Web Presence Has Never Been Easier! You can get started by taking a simple step and filling out your free evaluation and consultation form. We will then schedule 30 minutes with you, when you will have access to the phone and the internet. Your web presence, expert consultant will provide you with a full review of your web presence needs for immediate enhancement and optimization. Grow Your Business Online with Expert Perspective & Direction! Then you have options! You’ll be enriched with the expert advice and guidance. You can simply try to do it yourself, in which we have given you some really straightforward, how to videos to help you implement the changes you’d like to try. You can also have someone in your organization or a family friend give it a whirl! 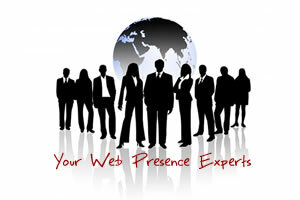 Your Web Presence Expert Will Help You Grow Online, this Year! The strongest option being to hire us to help you grow your web presence this year. TUPOS offers you a simple, two option system; whereby, you can achieve rapid development & optimization or short term strategic enhancements to your web presence. We are interested in helping you grow online this year, so fill out our short form and get started! Get Started Working with TUPOS Today!